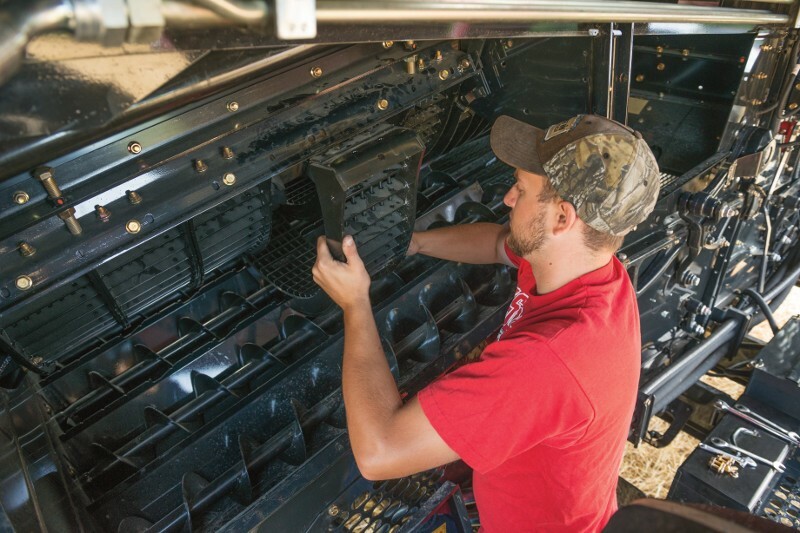 Case IH | Blog - Page 4 of 84 - The Case IH Blog: It's time to rethink your productivity to make the most of every seed and every season. Whether monitoring fields from the ground or from up above, you’re bound to find a handful of problem areas that have you stumped. A plant analysis can be a useful diagnostic tool. And in many regions, the window to gather samples is open.